Quite a turn around, Sony issued warnings to jailbreakers one day and starts banning consoles in the next. Do note that Sony’s ban-wave only involves consoles that have Custom Firmware installed AND went online to the PSN store. Reports from users denote that Sony seems to have a master list of hacked consoles, a compilation that indicates Sony has been flagging systems that run homebrew (or are jailbroken) since the very first PS3 hack appeared (remember the PSJailbreak) and they’re using this list to sweep the PSN clean. Again it’s quite a turn around as Sony has been very lax about the hacking and cheating. 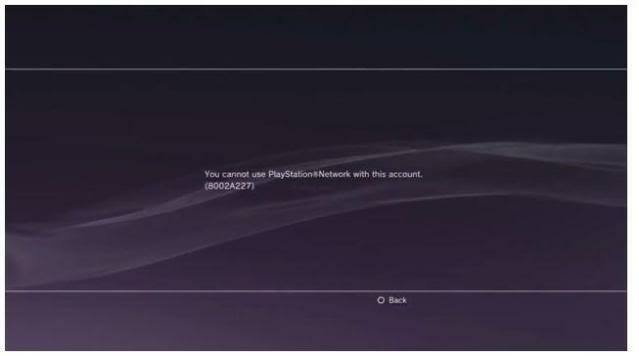 The PSN-wide ban is reminiscent of what Microsoft is doing with the Xbox (ban the console, retain the account). Notice: Access to the PlayStation(R)Network and access to Qriocity(TM) services through your PlayStation (R)3 system has been terminated permanently due to the use of unauthorized circumvention devices and unauthorized or pirated software on your PlayStation(R)3 system. This use violates the terms of both the “System Software License Agreement for the PlayStation(R)3 System” and the “Terms of Services and User Agreement” for the PlayStation(R)Network/Qriocity(TM) and its Community Code of Conduct provisions. In the unlikely event that this termination was in error, contact your local consumer support centre. What do you guys think of Sony’s PSN-wide ban? Are you happy to finally see Sony step up with the PS3’s security, or do you believe users should be free to do whatever they like to their systems?